The National Auto Dealers Association is one of the most powerful lobby groups in the United States. It has a clear idea of where it’s going and what it wants. 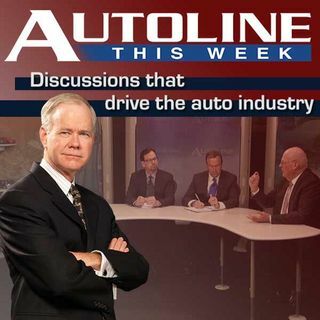 On Autoline This Week, Wes Lutz, the 2018 Chairman of the NADA talks about the Trump Administration’s plans for imported car tariffs. He also shares his views on electric cars, autonomous cars and how mobility services may impact automotive retailers.